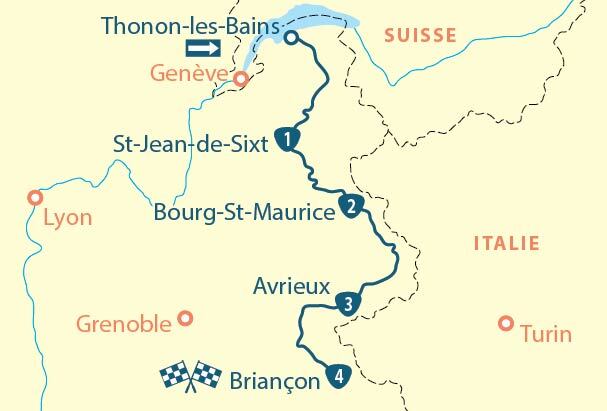 Mountain pass cycling fans will love this route that takes them in the tyre tracks of the most famous stages of the Tour de France race including La Colombière, les Aravis to name but a few! The round trip starts at Albertville, with a foray over to the Swiss side of Forclaz pass, depicted by mountain scenery and natural woodland, dotted with authentic alpine villages. 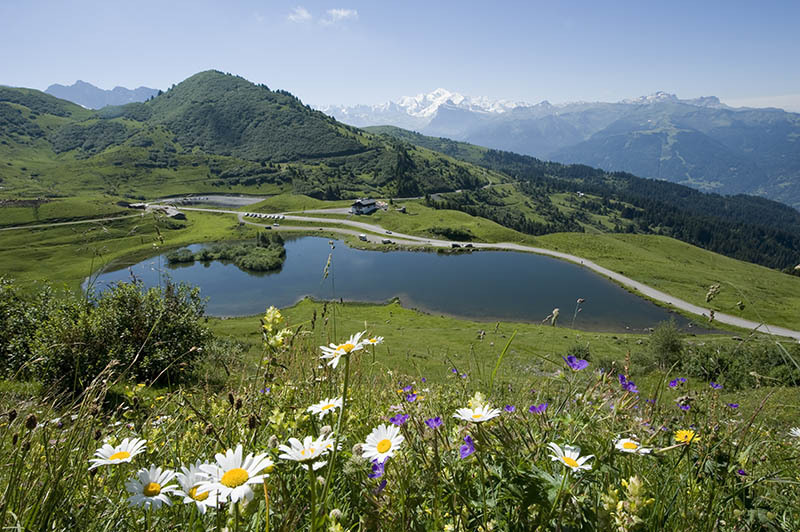 The strenuous climb up to Avoriaz and the enchanting village of Combloux both command sumptuous views over the Alps and Mont Blanc. The trip ends with a steep winding descent back down to Albertville from Arpettaz pass. 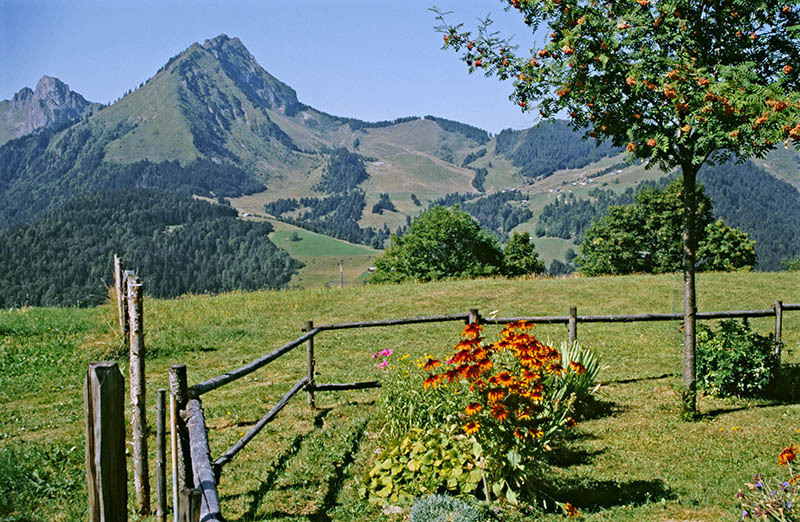 Leave Albertville with a brief warm-up in Bauges National Park that provides sanctuary to some 600 chamois goats and 300 mouflons who live peacefully in grandiose scenery of rocks and caves. 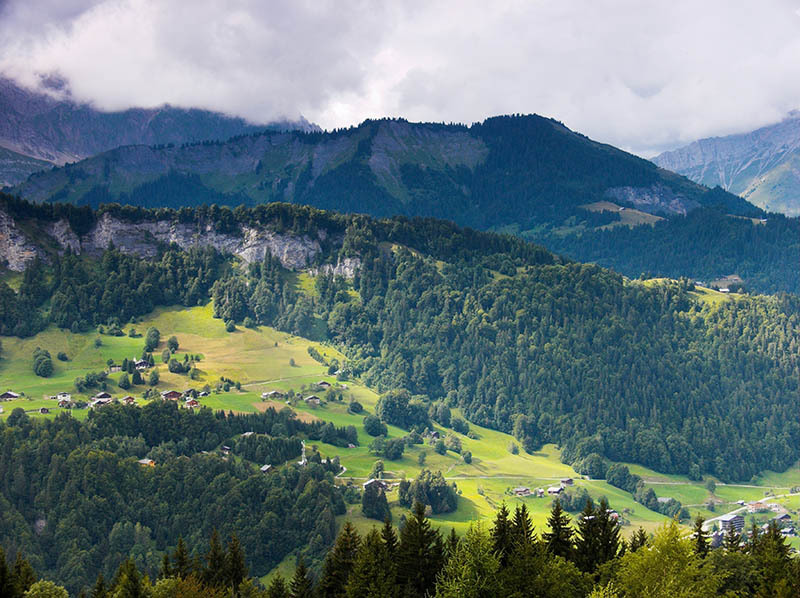 Continue on to Thônes, depicted by gentle, rolling hills, vivid green meadows and dark forests of fir trees, interspersed by the sheer barrier of the Bornes range. Push on as far as the Aravis range and make your way up the Croix-Fry pass, then enjoy the view as you freewheel down to La Clusaz. 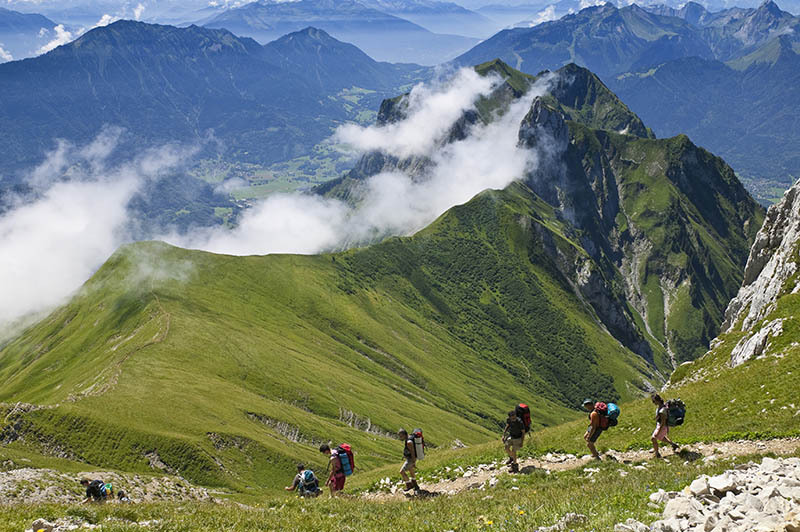 Your second day will be spent in the heart of the pristine Alpine foothills and limestone landscape of the Aravis range. As you cross the Colombière pass, the grey slate roofs almost hidden by green forest on the horizon belong to the spectacular Carthusian Reposoir abbey. Continue to the Fer à cheval cirque, quite possibly the most impressive of the Sixt nature reserve, before finishing in style with the Joux Plane and Forclaz passes. 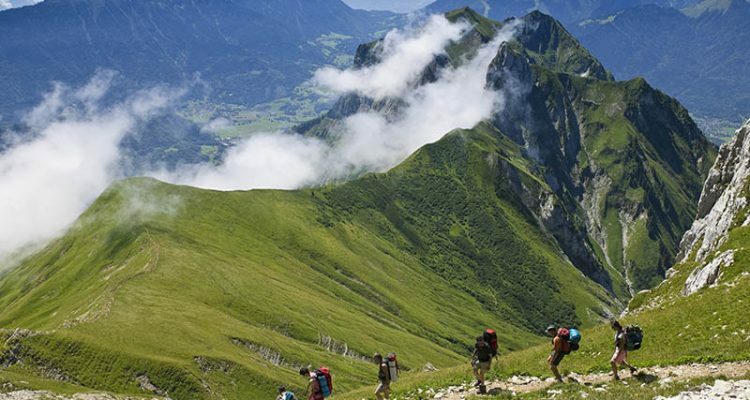 Now make your way down to Morzine for a well-earned rest. Make sure your batteries are fully charged before you start the climb up to Avoriaz. This wide, very steep road, which has featured in no less than seven Tours de France, commands fantastic views over the mountain scenery. Take your time to recover as you make your way down to the small Montriond Lake, going through Alpine foothills often covered in woodland. Continue to Saint-Jean-d’Aulps going through the picturesque rocky Gorges du Diable. Next is another climb up through the Val d’abondance, framed by peaks that rise to a height of 2,500m, before you arrive at Châtel. The road from Châtel quickly takes you into Switzerland after cutting through part of the Rhône Valley. 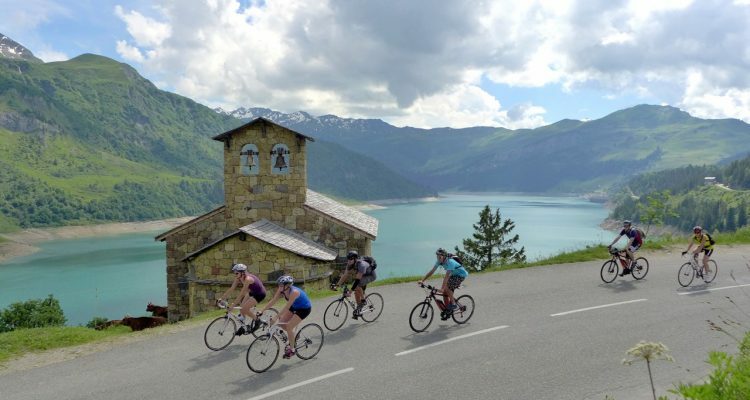 Skirt the border and head towards Martigny on your way to the apotheosis of this stage: the climb of the mythical Forclaz pass, which commands one of the most stunning panoramas throughout Europe from its Swiss side. Head back into France via Montets pass. You could also swing by the Aiguilles Rouges National Park, if legs are still up to it, or make a beeline straight for Chamonix to recuperate. 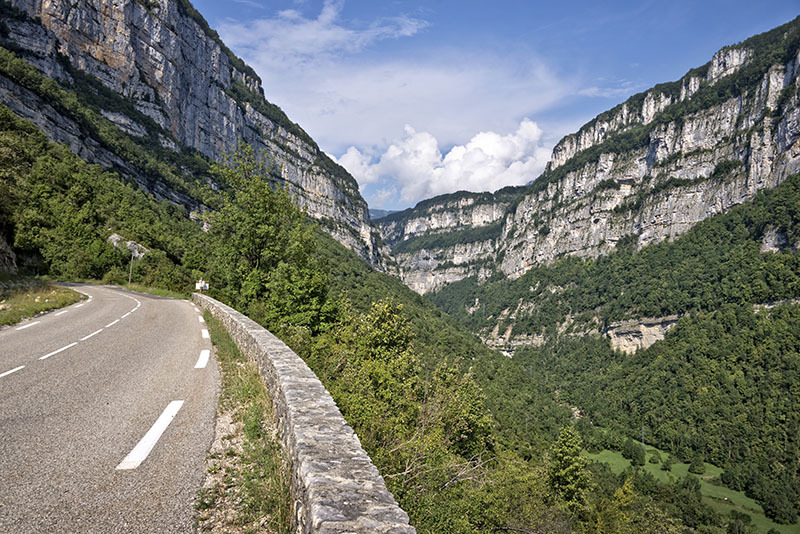 Start your last day with a descent into the Arve valley and cross through the Passy National Park, delighting in its mineralogical contrasts and outstanding wildlife (530 species) along the way. 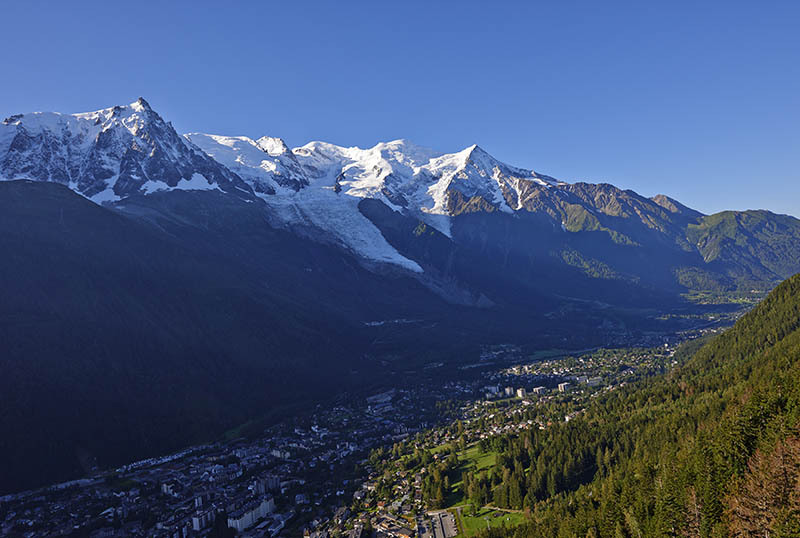 Make your way up to the majestic village of Combloux and take the time to savour one of the finest views of the region as your eyes feast on the entire Mont blanc range laid out in front of you! 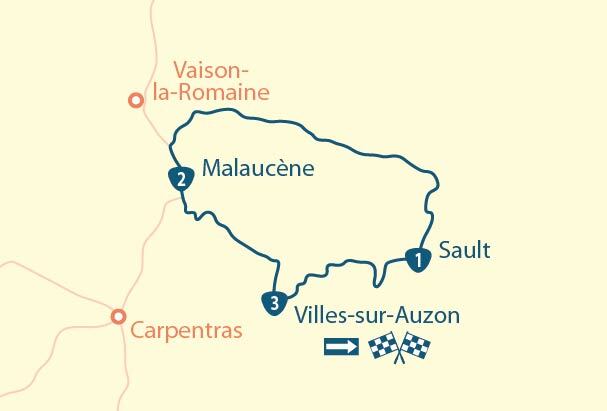 Next the road to Megève awaits, followed by Val d’Arly and Ugine and then the Arpettaz pass. The scenic winding descent to Albertville rounds off your trip in style. 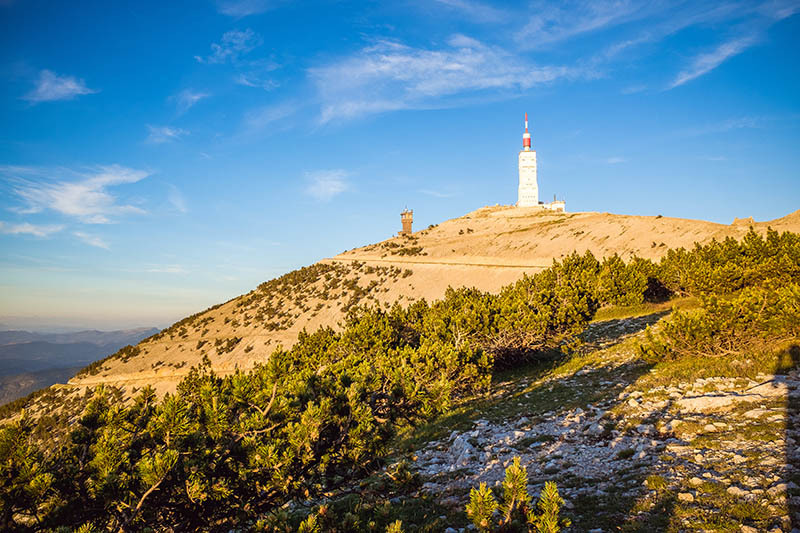 Passes Hunter on Alpine roads by bike– a tour with stages, offered by MyTripTailor, the specialist in self-guided trips. Customize the stages of your tour and choose your accommodation, services and activities, there and then and in one go!